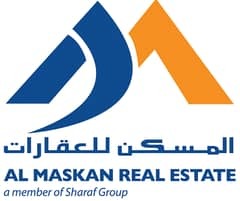 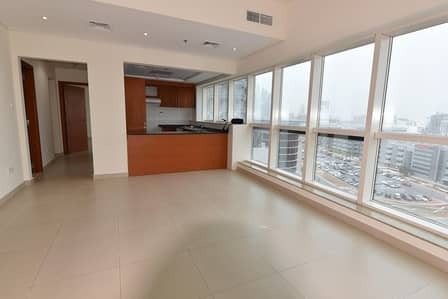 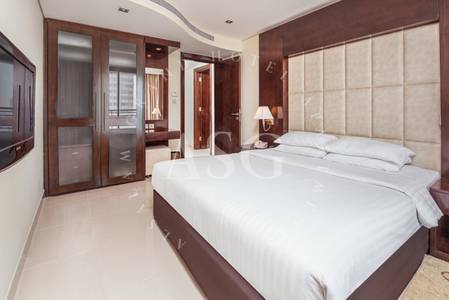 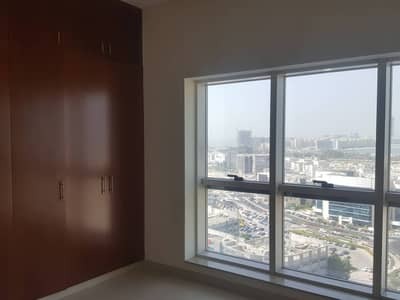 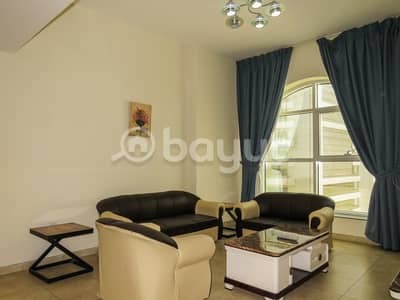 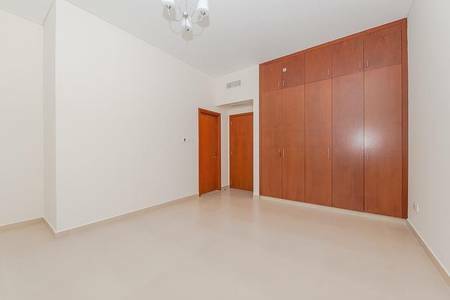 Spacious 1 Bedroom Apartment in Dubai Jewel Tower, Internet City. 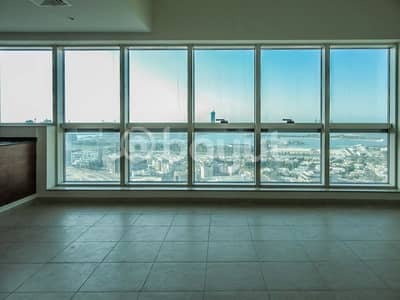 Spacious 1 Bedroom Apartment Available for Rent in Dubai Jewel Tower. 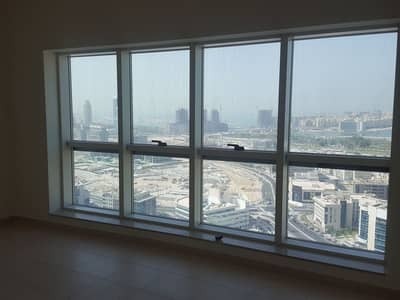 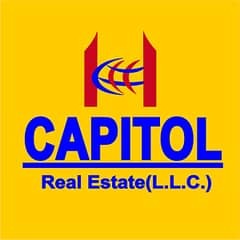 Ideally Located 1 BHK with full sea view in Dubai Internet City Available for Rent.